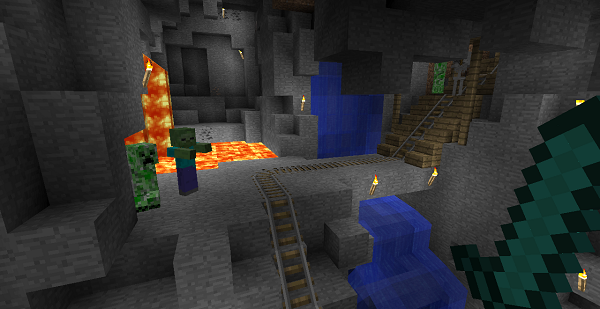 It’s not often we get to write an article about a game reaching five million copies sold — let alone a downloadable game on XBLA — but that’s exactly the milestone that the enormous-engine-that-did reached today. 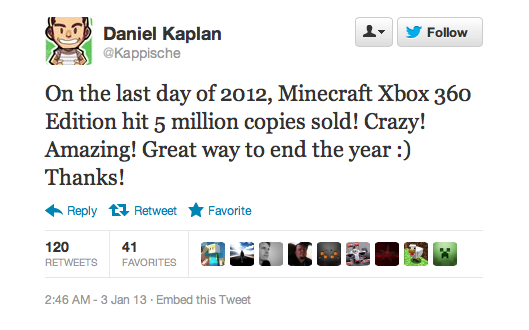 That’s right, Mojang’s Daniel Kaplan has tweeted that Minecraft has sold five million copies on XBLA. 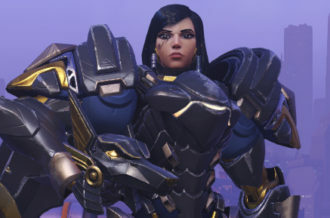 That incredible milestone comes into the addition to the game selling 18 million copies across all playforms, with 453,000 copies sold on Christmas Day alone (people must have wanted to show it to grandma), cementing it as one of the most succesful games of all time.